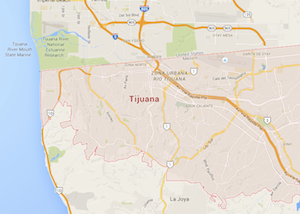 CBCSD will provide a one-day short-term missions opportunity (children, food, prayers, medical, and women’s ministries) to Tijuana, Mexico, on Saturday, Mar. 2. Brothers/sisters who are interested in joining must attend the orientation and preparation meetings at CBCSD in Room 304, 1:30pm-4:00pm, on Feb. 10 and 17. Seats are limited to a first-come, first-served basis. If you have any questions, please contact Fred Chen (moc.l1555952029iamg@155595202949dsc1555952029f1555952029).